These days you can pick up your holiday money at the supermarket. If you want to save some time, check out the Tesco exchange rate online, place an order and pick up your currency at your local supermarket. You can even drop in at a Tesco travel bureau and pick up currency instantly. Holiday-makers who leave it until the airport to get their foreign currency invariably end up with a poor rate. With banks, the Post Office and even supermarkets competing for your custom, there can be some great deals on offer. If you like the idea of picking up your euros at the same time as your pasta, it's worth checking the Tesco exchange rate. The supermarket offers a variety of ways to reserve your holiday currency. The Click & Collect service might be the most convenient. You can check the Tesco exchange rate and order your currency before collecting it from one of the Travel Bureaux available at the larger Tesco stores. There are 200 bureaux across the UK, open at weekends and in the evenings. Most bureaux carry ample supplies of most currencies, so it's possible just to drop in and buy what you need. Tesco offer a Price Match guarantee in store, promising to match any rate available within a three mile radius. If your local shop doesn't have a Travel Bureau, you can arrange for home delivery of your currency. Tesco guarantee next day delivery if you order before 2pm on Monday to Thursday. Orders over £500 offer free delivery, otherwise there is a charge of £3.95. Once you've decided to take advantage of the Tesco exchange rate, consider whether you want to put all your hiloday money in cash. 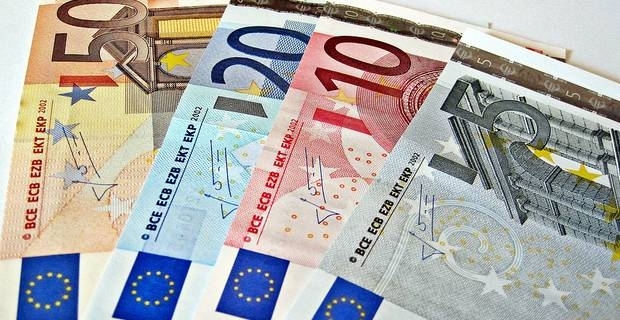 Travellers' cheques are available in five currencies, but many travellers now adopt for a cash passport, a prepaid credit card available from Tesco in seven foreign currencies.